Ask my wife and she'll agree, 2012 was the year of the mountain bike for me. Last year I had set a goal of riding 2000 miles & climbing over 200,000 feet. I was stoked to accomplish both. I wanted to get stronger this year, maybe not finish last in the AES events?? I initially set a goal of 2,500 & 250k for my 2012 goals, but the first couple of months started off really well, so I upped the ante to 3,000 & 300k. 2012 wasn't exclusively ALL about riding. The lack of snow and abundance of rides took their toll on my skis, which failed to touch snow for an entire calendar year - first time that's happened in my 36 years of skiing. I guess that's goal number 1 for 2013, hit the slopes!! K and I managed a few hikes, observed some really cool celestial happenings, and visited with both our families on the east coast. New Year's Day 2012 hiking the Hieroglyphic Canyon Trail. AZT Jamboree. photo by Seron. 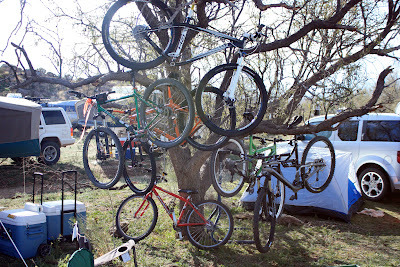 The entrance to the 24 hr in the Old Pueblo race, pre-ride. This was also my last ride on my Jamis Dakar 26er. AES Antelope Peak Challenge 65. First big ride on the Voodoo Dambala 29er. In the midst of a string of nighttime finishes on AES events. Here the sun sets on the Tor de 50. Our bike tree in 24 hr town. Entered my first 24 hr race as a duo with Seron. Finishing the final lap here. Seron and I checked out the new Tech Loop on the BCT. The AES Sedona BFL, had many highs & lows. Great trails, broken bike & tire issues galore! Springtime in the desert, hard to top. Tested out my rain gear and had my first experience with AZ Death Mud on the BCT. Snow in Phoenix?? No, it's graupel or soft hail. I finally amassed the gear for an overnight ride. 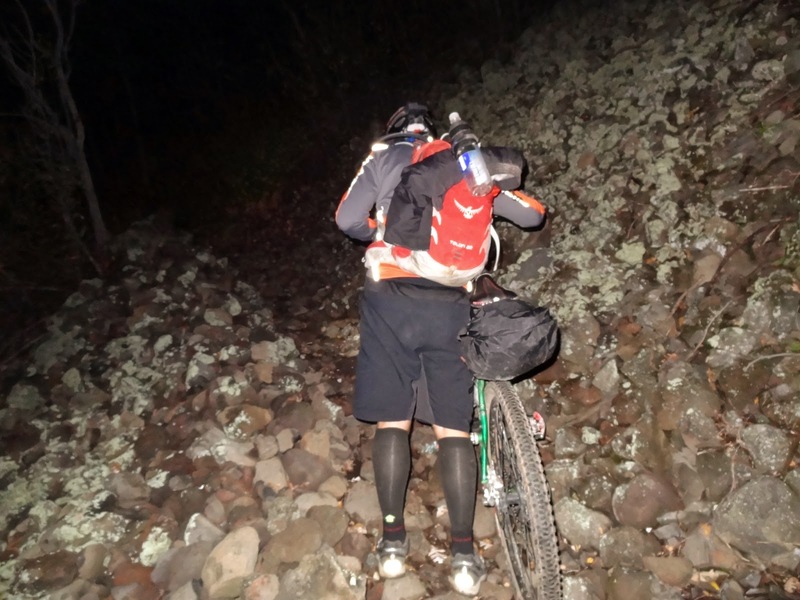 Welcome to bikepacking! Chris and I did our first overnighter on the Ripsey loop, camping at Freeman Rd. 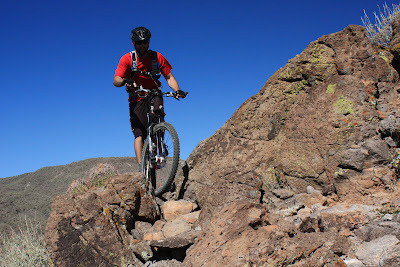 AZT300 shakedown ride. 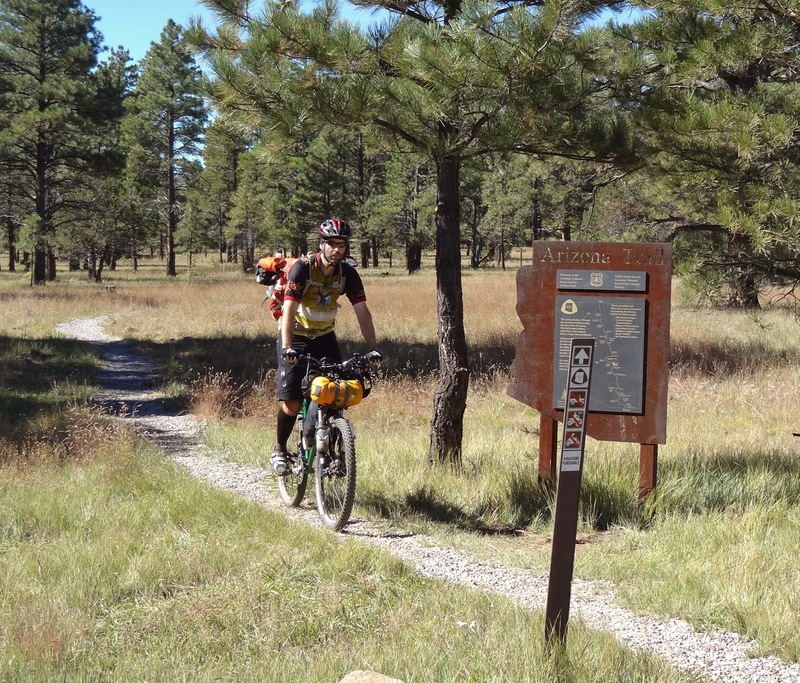 Classic AZT shot near Oracle on Day 2 of our ride. Burrito Brothers strike again! BCT shuttle ride from Rte69 to EH trailhead, fully loaded with bikepacking gear. Making final adjustments before the start of the AZT300. photo by Seron. Jonathan saving the day on day2 of the AZT300. 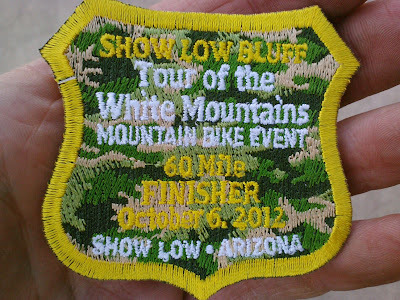 Our run-in with more AZ Death Mud ultimately led to our DNF in the AZT300. Enjoying the Dells during the AES PMC. Tried my first lunar pics from a Fountain Hills rooftop during the Supermoon of 2012. 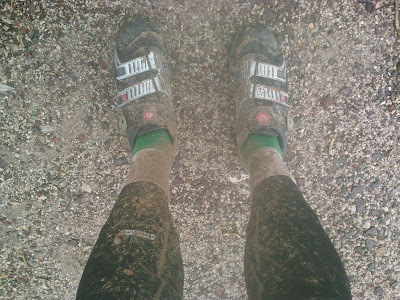 Came oh-so-close to completing a full network Hawes + Pass Mtn ride, when with 4 miles to go my real derailleur imploded. 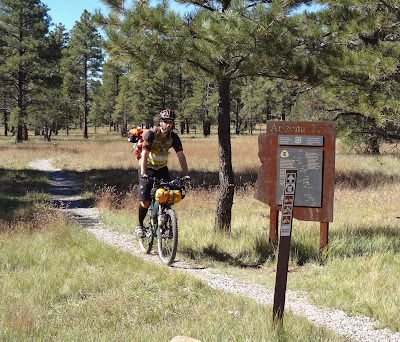 I borrowed a bike to ride from Bismarck Lake to Moqui Stage Station on the AZT. K and I took an old fashioned road trip up to the North Rim of the Grand Canyon for the first time. While up in northern AZ, we were able to witness the full annular eclipse, cool stuff. 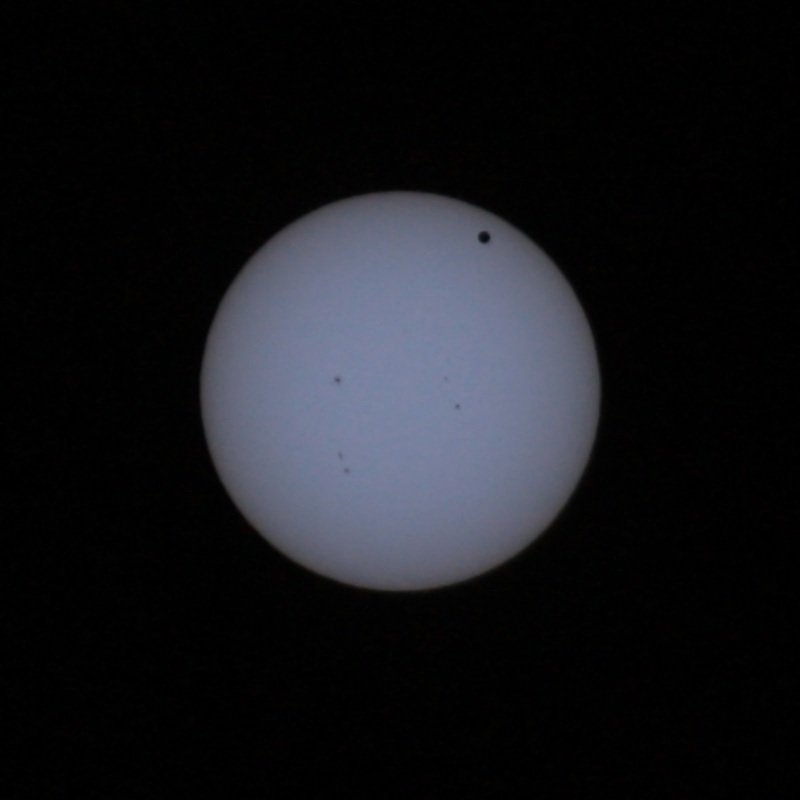 A few weeks later the Transit of Venus was on display. A trip back east led us to a tour of the Yuengling Brewery. A day trip to Philly to catch the sights & re-enactment of the reading of the Declaration of Independence. Walnut Canyon - part of Ray & Noel's tour de Flag & Day 1 of my Flagstaff 100 weekend. Gave one of our Tucson friends, Jonathan, a tour of National. 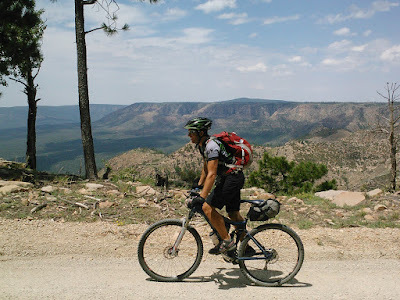 Went on a bikepacking trip with Chad on the Mogollon Rim. 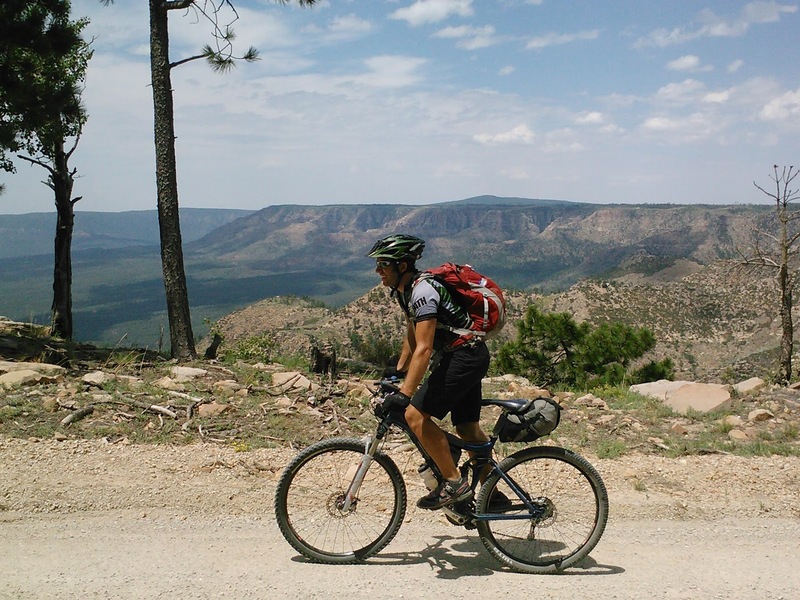 Day 2 of the Mogollon Rim. One of the many trips over to Gold Canyon. Part of a two day tour of the Crazy88 route in Flagstaff. 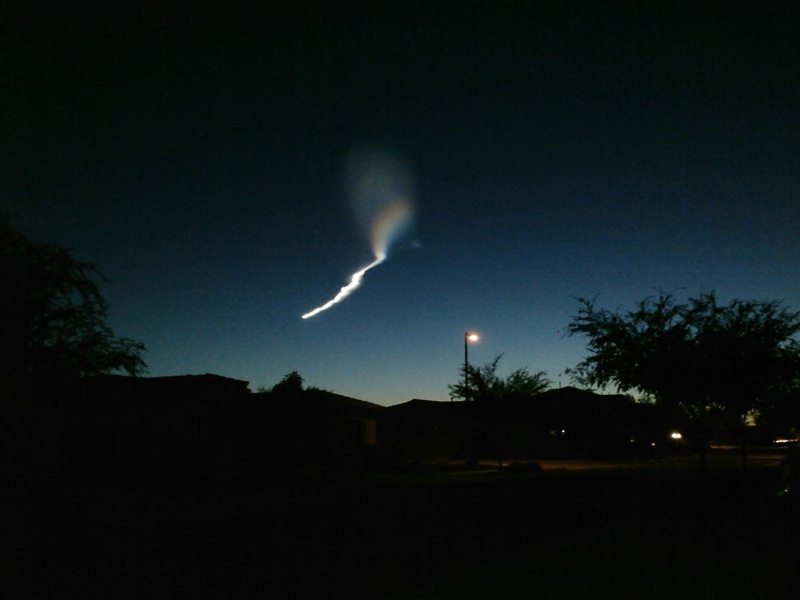 Test missile contrails as seen from our driveway. 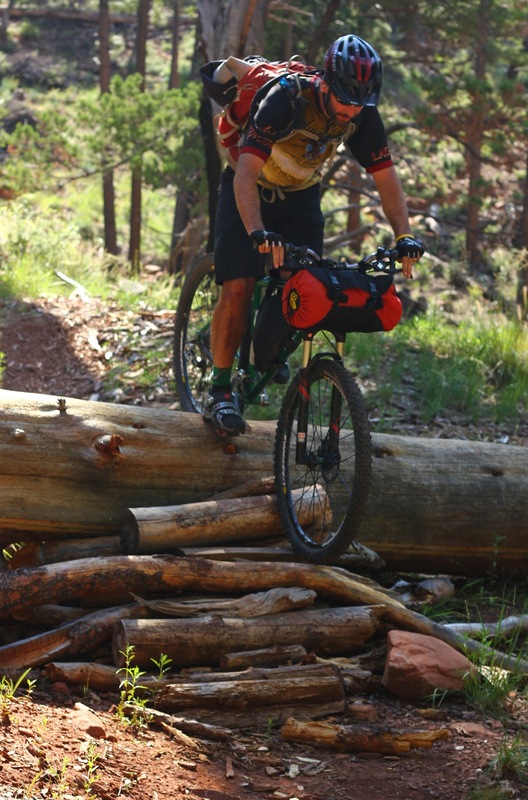 A 90 mile 10,000 ft day in Flagstaff. Cool schwag at the Tour of the White Mountains. The good times on Mingus Mtn. 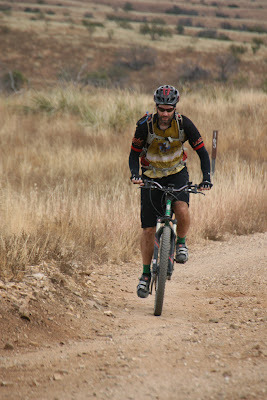 Day 2 of the Coco250, crossing the Verde River. Day 3 of the Coco250, heading towards Flagstaff. Day 4 of the Coco250. The finish of the Coco250 back in Sedona. Post-ride at the AES BCT race. Another solo Flight of the Pigs ride. San Tan hiking on the Dynamite Trail. A route scouting ride for the Salty-Gila Tour. Rough day on the bike, AES McDowell 60: DNF. Boone, NC for the holidays. Went hiking at a mountain bike park in Boone. Minutes before ejecting from this ride attempt. More scouting for the Salty-Gila Tour. Because we love to ride. Ended 2012 on some new-to-me trails in the Goldfield Mtns.